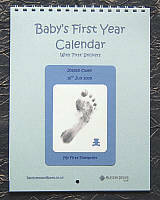 Each calendar is handcrafted here in the UK and is personalised with baby's name, weight & date of birth. 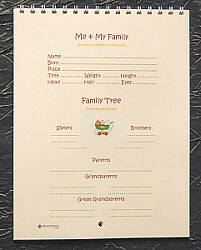 An inkless footprint kit is included. 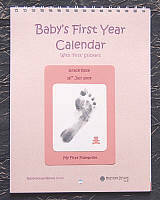 Children grow up so quickly and very soon it is impossible to remember how tiny they were. 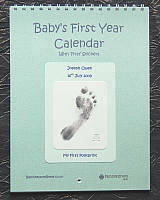 With our unique Baby's Firsts Calendar you can record for ever the first time they achieved each step in their development. 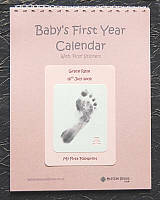 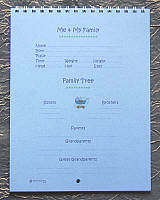 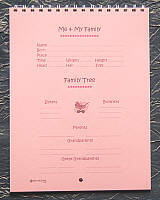 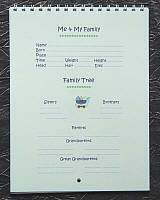 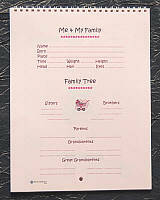 With the Inkless Footprint Kit you will always have a reminder of those precious times when they were so small.